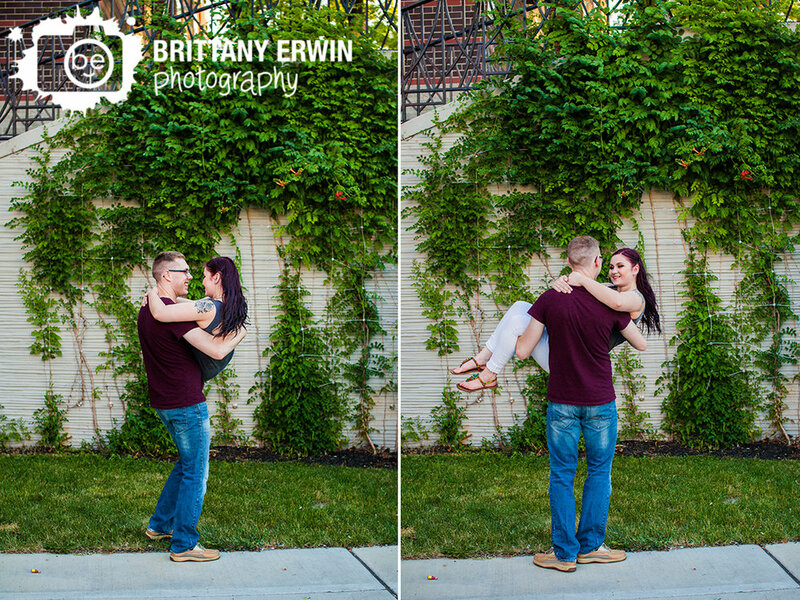 Today is Annie and Max's wedding day, so I thought we would celebrate by sharing their engagement session! 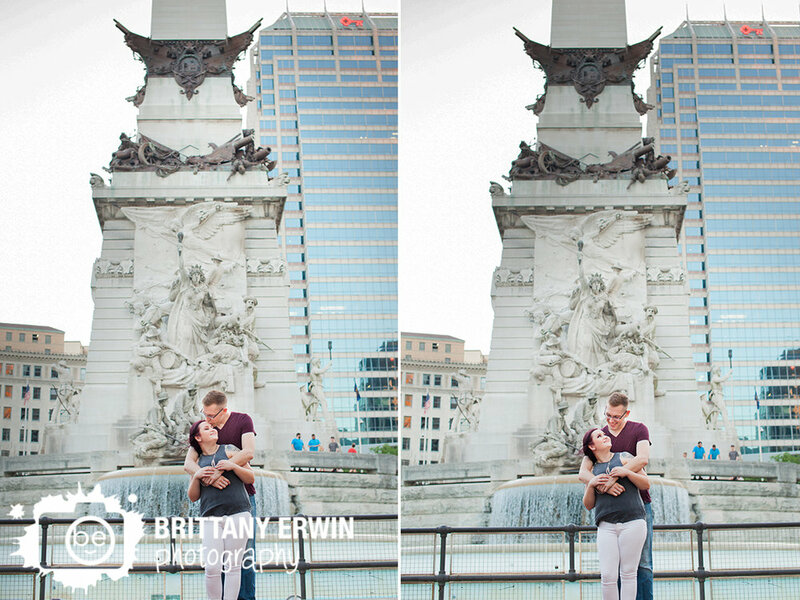 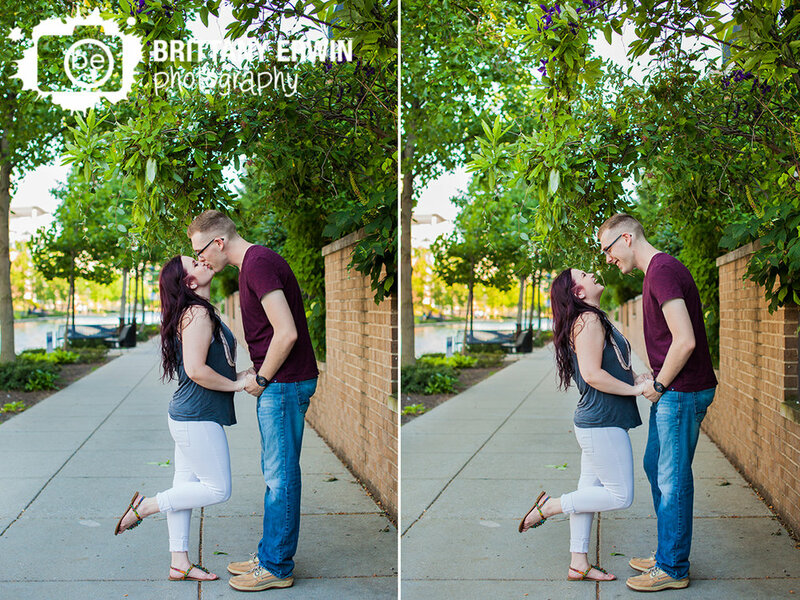 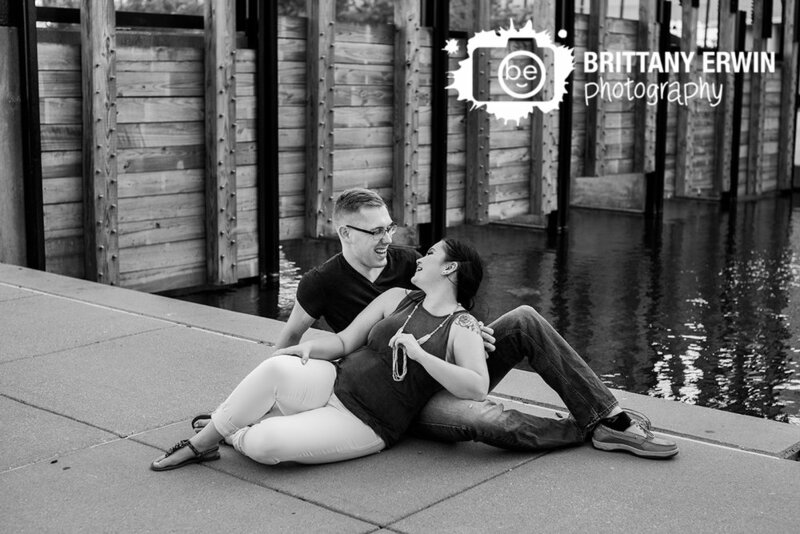 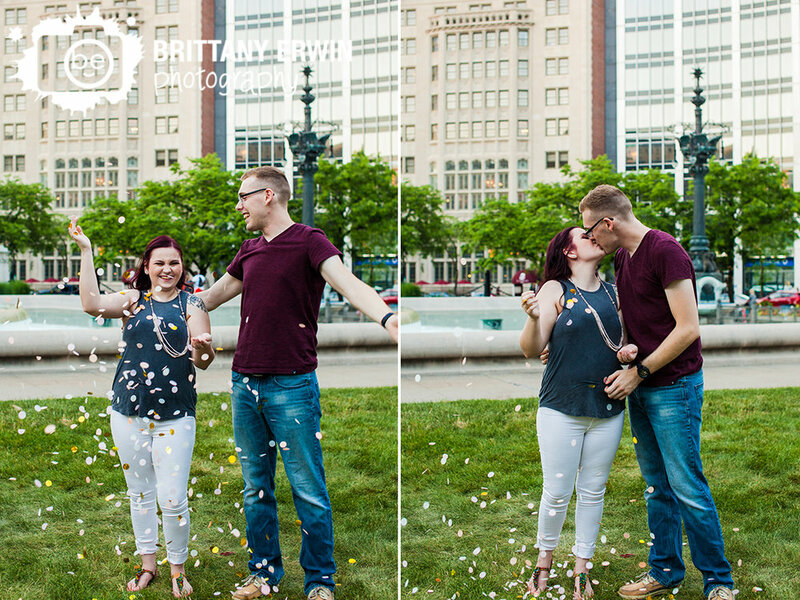 We had so much fun walking down the canal for their session and hunting for an open bathroom(to no avail). 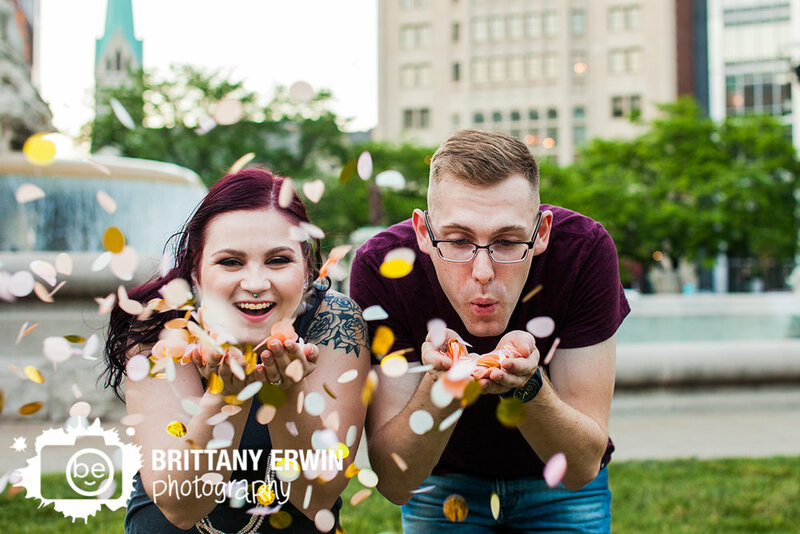 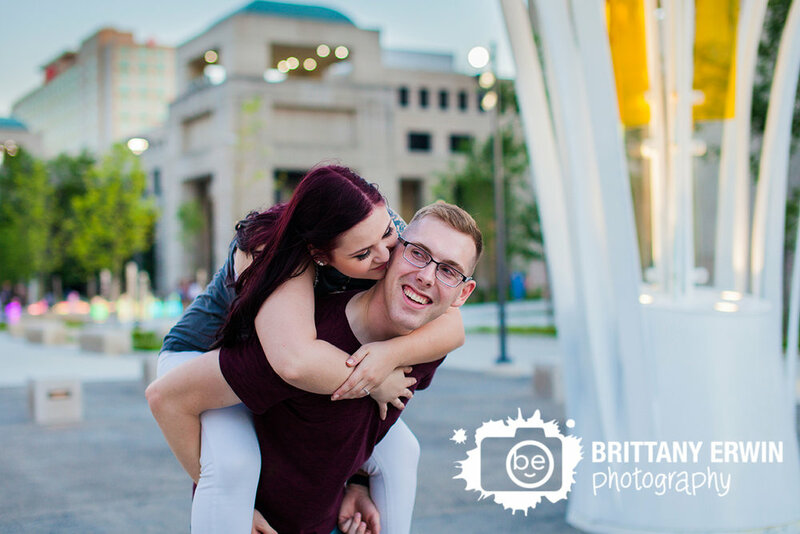 I know today is going to be an absolute blast and I can't wait to photograph Annie and Max today as they tie the knot! 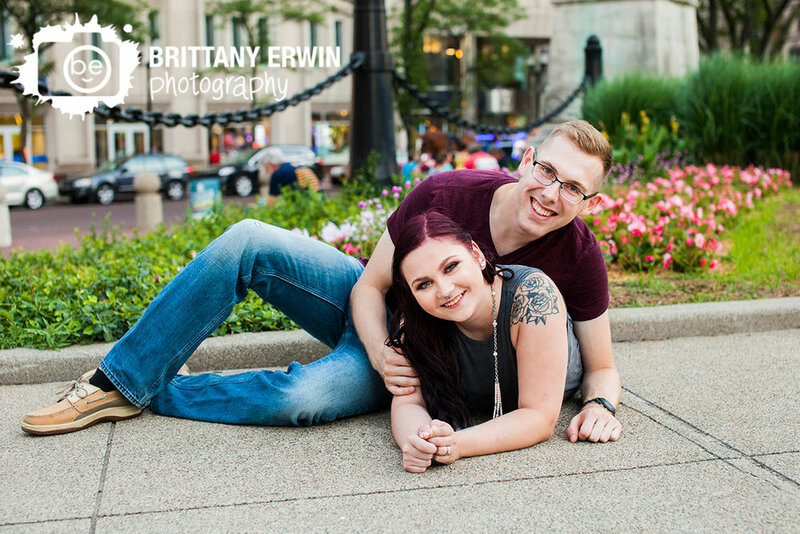 I am especially excited for their reception stocked with games - I love that idea!